Congratulations to our 2018 Select 11/12s team! 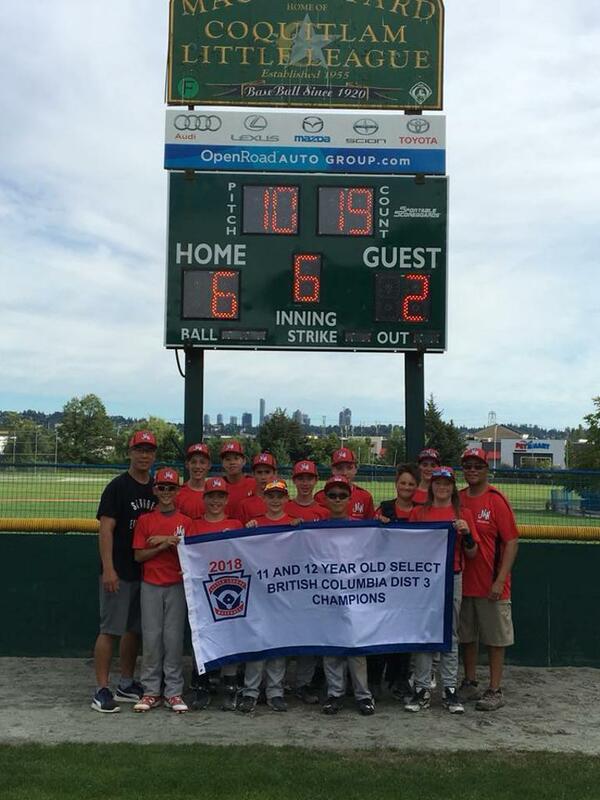 The New West Select 11/12 was a combination of major A that didn’t make the All Star team and some Major B kids that wanted to continue to play some ball going into the summer. Myself with help from Daniel Ybanez, Steve Peregoodoff and Sheila Kwan made the stellar coaching staff. With Karen Morgan and Andy Chen helping out with all the scheduling to find teams to play. With a few kids not knowing each other’s play style and playing positions they never played before our first game we took a loss against Richmond All Stars 14-16 but it wasn’t a lack of effort. But next practice they practiced hard and we come back with a 8 game win streak and finished the summer with a 10-4 record and a tournament win at the Coquitam Select 11/12 tournament. Hard work, stellar pitching and monster hitting from these kids in my eyes they are all All Stars to me. Coaches give the input and they did the work. 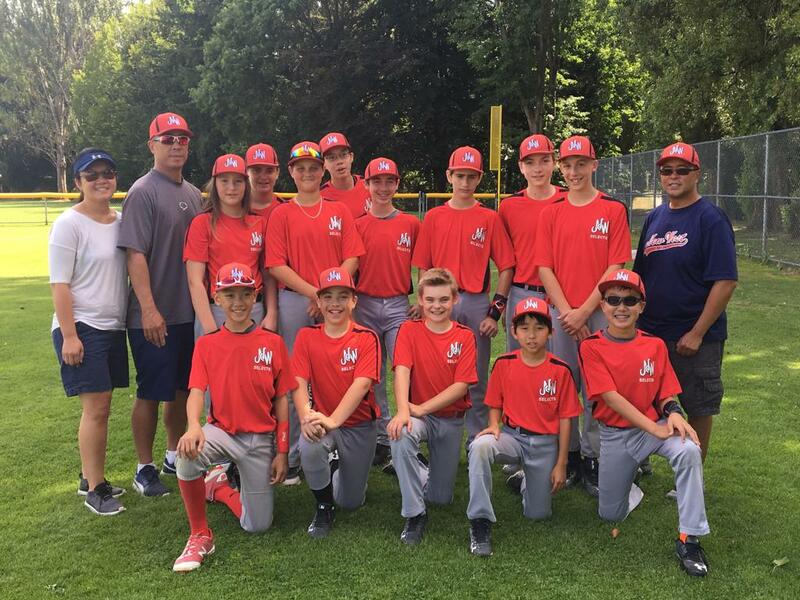 ©2019 New Westminster Baseball / SportsEngine. All Rights Reserved.